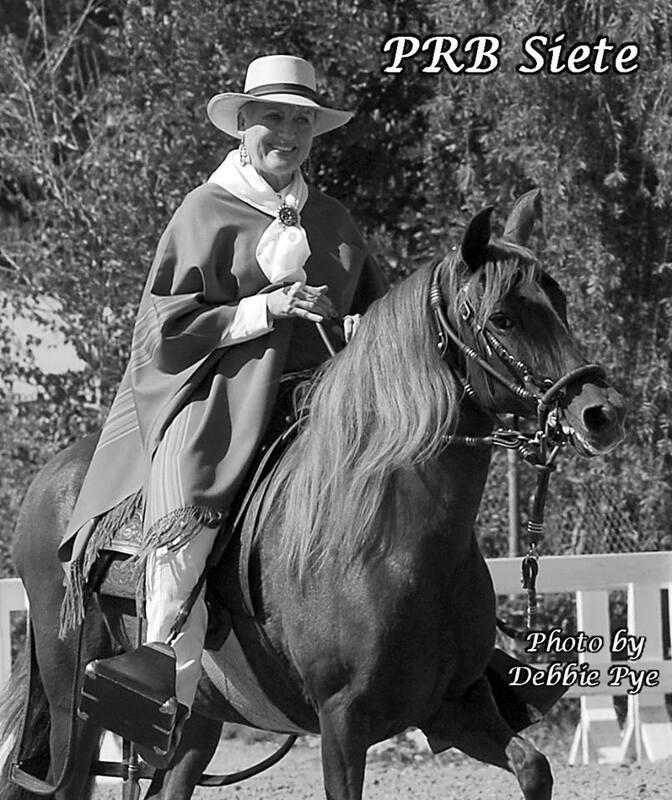 Located in Weatherford, Texas, Rancho de las Brisas is owned by Don & Marge Faulstich. 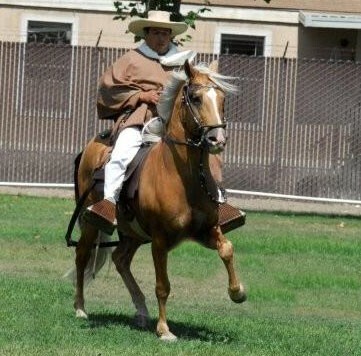 With more than 30 years experience in the Peruvian Paso Horse, we have a small, but focused breeding program. 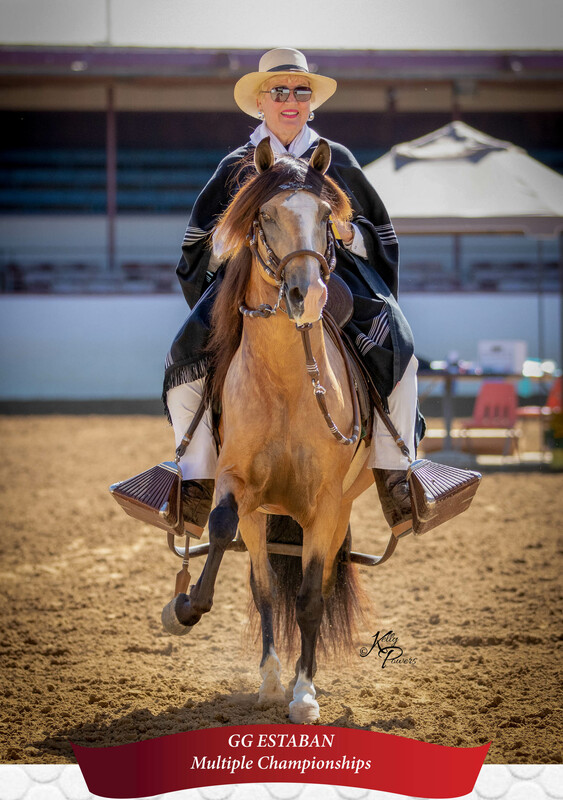 GG Estaban is our beautiful buckskin stallion standing at stud at the Garayar Training Center, Paso Robles, California. Contact person, Juan Garayar. 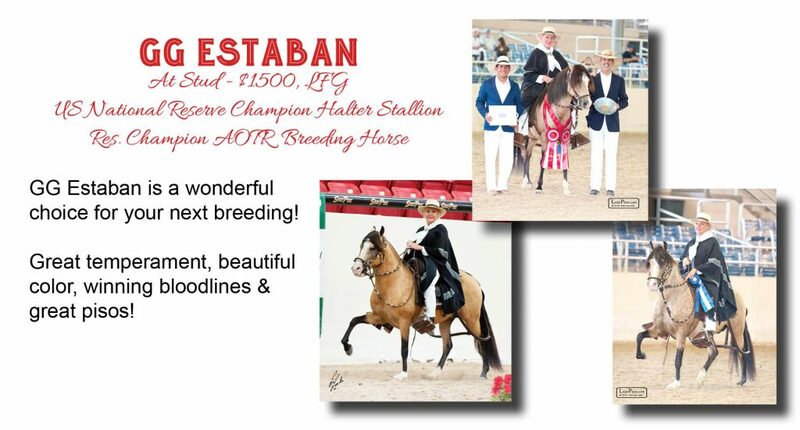 CELL: 805-610-1274. 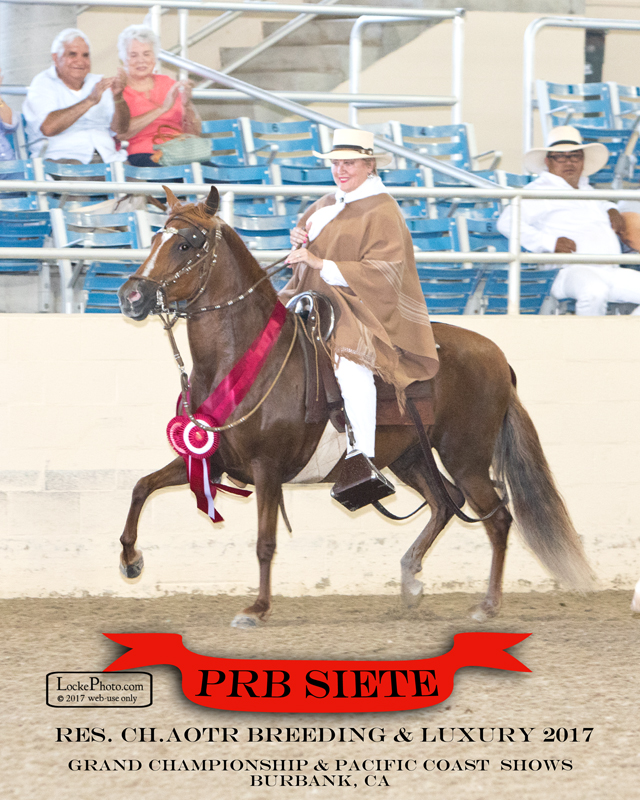 We enjoy showing our Champion Peruvian Horses at Regional & US National shows.